From the first note 'Coco Sleeps Around' demands attention. Rainbow Reservoir create a measure of punk angst surrounded by melodic hooks, feisty vocals and good old no nonsense rock. The four song EP is more of the bands most welcome and addictive music. 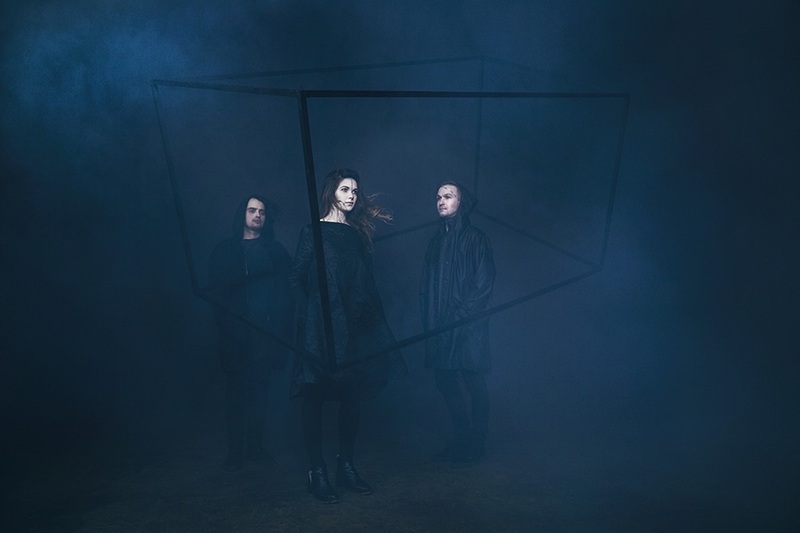 Background - Latvian synth-pop trio, Audience Killers, release the music video for their next single, "Patterns". The track is from the group's debut album, Floating Islands, which was released in May 2016. 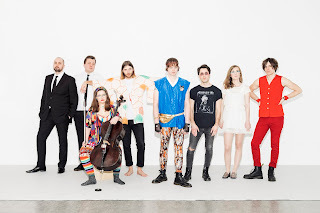 Audience Killers create a fluid blend of synth-pop and electro-pop that often draws comparisons to Mew and Passion Pit. 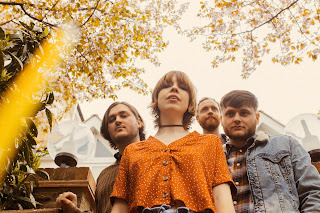 Their debut album Floating Islands delivers this and more with warm, inviting synths, dreamy guitar lines, and ethereal vocals. Petrovs's striking falsetto is sure to bring to mind flashes of M83's Anthony Gonzalez. Lyrically, Floating Islands acknowledges the idea that one person has the ability to affect the lives of many with positivity and inclination. Childhood friends Normunds Petrovs (vocals/guitar) and Arletta Supe (keyboards/backing vocals) only began writing and making music in 2009. 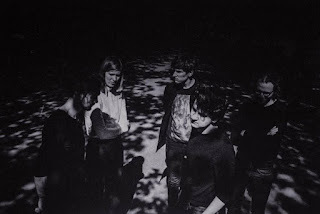 Rounding out the trio, Petrovs and Supe met Edgars Oplucans (drums) during a live studio session in early 2010 and swiftly released their first two singles. 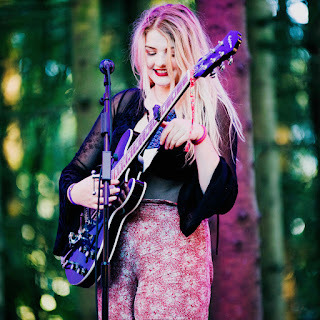 Audience Killers then released their debut EP Footprints And Heart in July 2012 and have since performed across much of Europe at The Great Escape, Reeperbahn Music Festival, and Tallinn Music Week, and released a standalone single, "Two Bare Feet," to much acclaim. This year's debut album release marks a major step for the promising Latvian band. 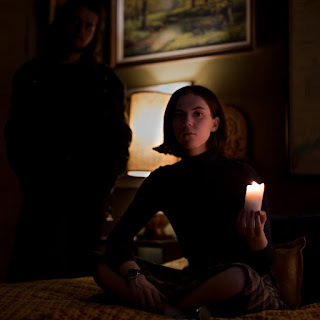 'Patterns' is a dreamy, atmospheric song that gently glides along, slowly building momentum until it becomes a melodic and vibrant piece (almost a case of three songs in one). The music video really is an ideal match. Sunshine & The Blue Moon - Sunshine & Lucy. Background from the band - I'm a bit of a sap, I love the idea of Love. Is there true love? Do we create this love based on instincts or fantasies, or is love itself an instinct? When it comes to how love is created, I don't mind any which way, I'm just happy to have experienced, or at least to have witnessed it. I wanted to try to capture that with a warm music video shot on film, giving the impression of a long lost burgeoning romance captured on warm film, maybe found in a dusty box, on a dusty shelf somewhere, to be viewed with a smile, as a reminder, a vignette of the very thing that drives us. Our debut album comes out on September 16th via The Hand, we're calling it 'Welcome To The Future'. One of nine songs on the debut album, 'Sunshine & Lucy' gives a flavour of where the band go with their music, it's certainly not the only style you will hear though. For example the following song (Depression) is a mixture of funk, blues and energy. What's consistent is the really tight musicianship and some exceptional vocal styles. As debut albums go, this is of a very high standard, the band have set expectations high, and I reckon they will deliver on that. Anna Of The North - Us. Background - Anna of the North is the music project of Norwegian singer Anna Lotterud and her producer Brady. She has just got off tour with Kygo and is a staple on Spotify playlists. Originally from a small town north of Oslo, it was in Melbourne that she met Brady, and gained the Anna of the North moniker. Two songs The Dreamer and Baby, have gained the top spot on Hype Machine, establishing a sizable listenership and following. 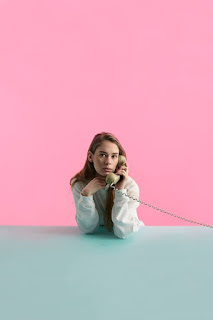 The new song 'Us' confirms that Anna of the North are far more than a one two hit wonder! Sep 20th 2016 - The Lexington, London, United Kingdom. 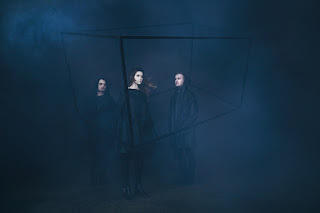 'Us' is a smooth electro song with a hypnotic groove and Anna Lotterud wonderful vocals. In what is a crowded part of the music world, Anna Of The North stand out, in part because they focus on the key ingredients of the song and deliver an uncluttered and yet expansive pop sound.